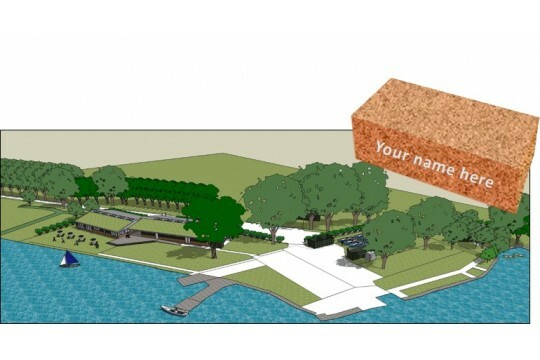 We are asking donors to sponsor a brick, which will be engraved with your name or a short message as a permanent memento to recognise your generosity. Sponsoring a brick costs £100 including engraving. Our new clubhouse will provide much improved facilities to accommodate many more young and disadvantaged people. Your donation will help us to complete the fund-raising for the project and we will be able to provide a fantastic community asset.